Some drivers treat their vehicles as their device charging station on the go. What they don’t realize is when you charge your GPS, phone, other devices, and are using the radio at the same time, it will quickly drain your vehicle. Before you know it, you’ll have a stranded vehicle and no way of jumpstarting it. What can you do when you’re stuck with a dead battery? 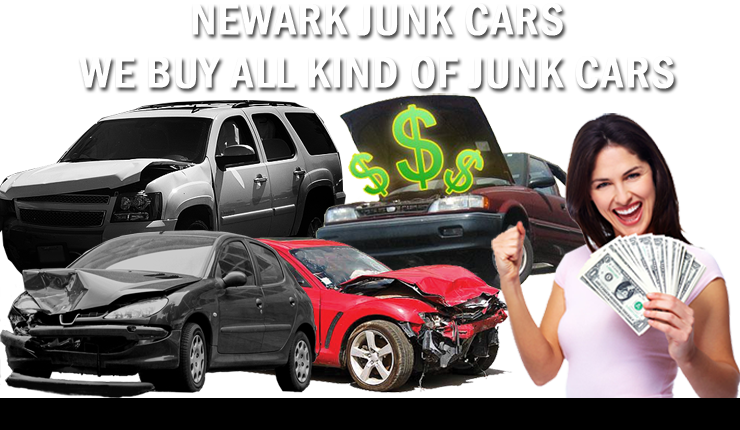 In addition to our other 24-7 roadside assistance service options, Junk Cars Newark can help you with drained batteries as well. Call us today for safe and affordable jump start solutions for more vehicle types. We’ve all seen cars getting jumpstarted in TV and the movies, but how many have done it in real life? For typical drivers, their cables may stay inside of the plastic wrap because they never wind up using them. However, it always seems as if once you take them out of the car that you wind up needing them. Even if a Good Samaritan is willing to help, they may not have a set of jumper cables of their own to use on your car. Instead, we offer our best services all day and night, ensuring that someone is there to make sure you get home safely. When you can’t afford to wait around all night for help, call us now.